We are a Devon-based construction company,​ ​specialising in outdoor home improvements. 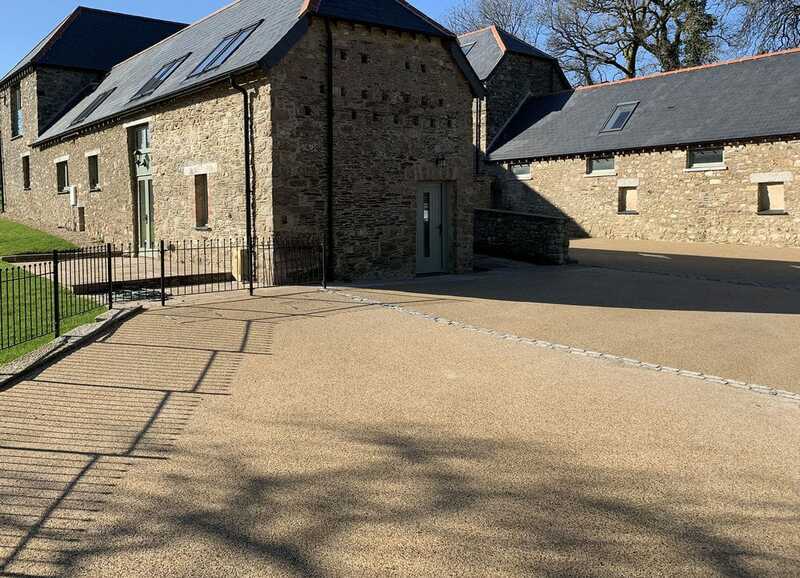 We’ve been transforming the outdoor spaces of residential and commercial properties across Devon, Cornwall, Dorset and Somerset for over 25 years. 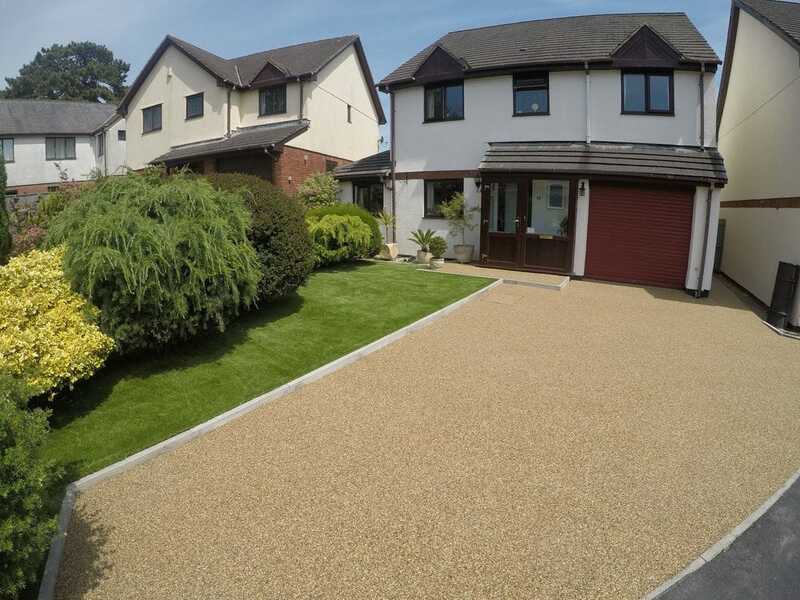 Our core activities are artificial grass installations and resin paving for driveways, paths, patios and many other outdoor spaces. Because we are a full-service contractor, we also design and install decking, fences, as well as carry out groundwork, general landscaping and construction maintenance contracts. All our work is completed by our trained and accredited in-house staff, not subcontractors, so you can be confident in the quality of our work and enjoy peace of mind. We’re family-run, our reputation is built on old-fashioned values like hard work, clear communication and honest pricing. Whatever the size of your project, we look forward to arranging your free, no obligation quote with our surveyor.